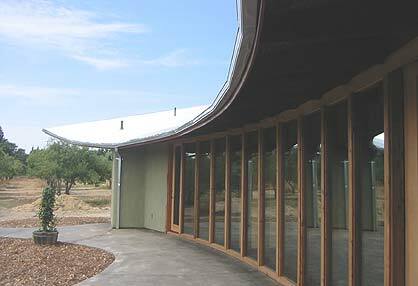 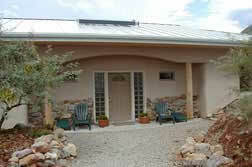 Our straw bale house plans have been used to build houses all over the United States. 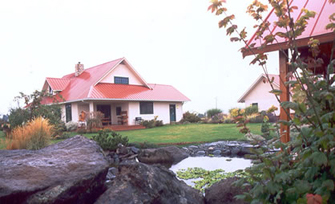 From Washington State to Florida, and from Connecticut to southern California, homes built from straw bale house plans are no longer just eco-homes with strange exteriors. 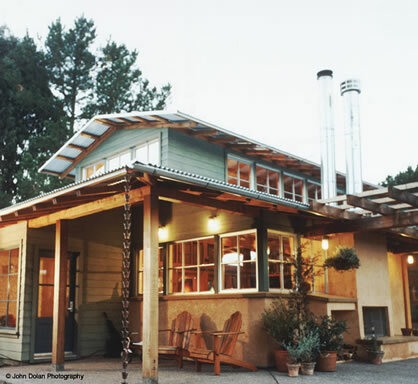 A book by Catherine Wanek – titled The New Straw Bale Home – contains photos of 40 gorgeous straw bale houses. 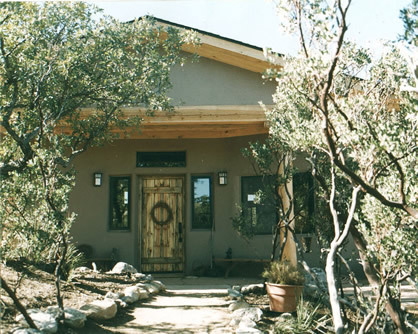 Straw bale (or strawbale, as many people spell it) home designs typically call for post-and-beam construction, but occasionally a straw bale house plan calls for bale walls that are load-bearing.